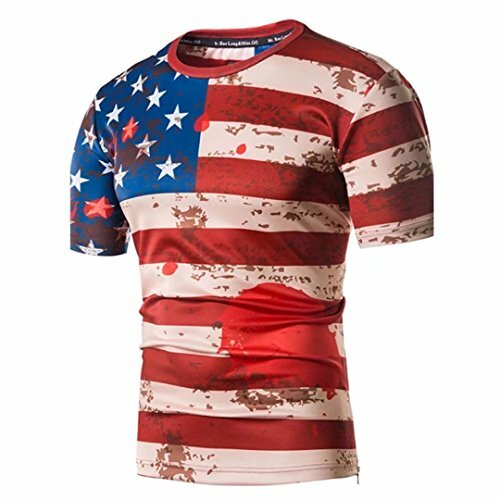 This fashion shirt features American flag print, especially for Independance Day, also added appeal daily. Lightweight and non-elastic fabric. Loose fit silhouette. If you have any questions about this product by Daoroka, contact us by completing and submitting the form below. If you are looking for a specif part number, please include it with your message.